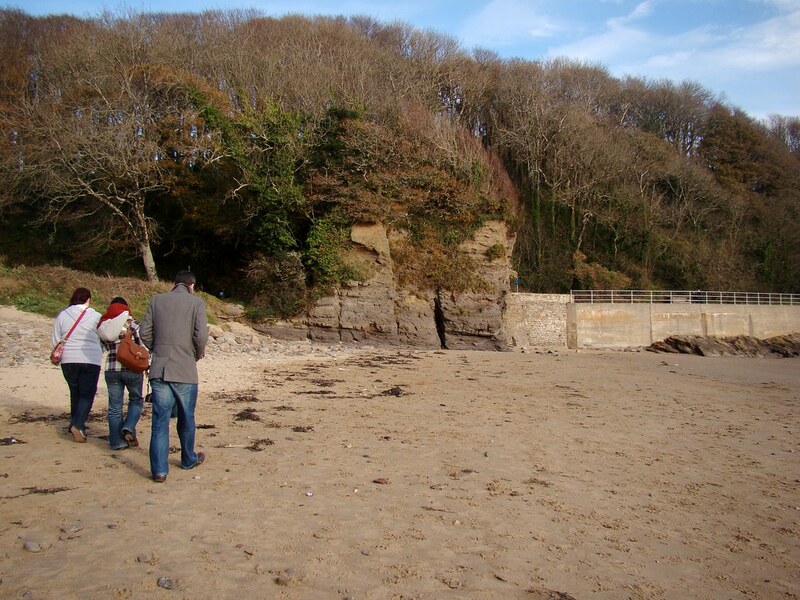 There is a beautiful walk from the beach around to Wiseman Beach and through a cliff tunnel. 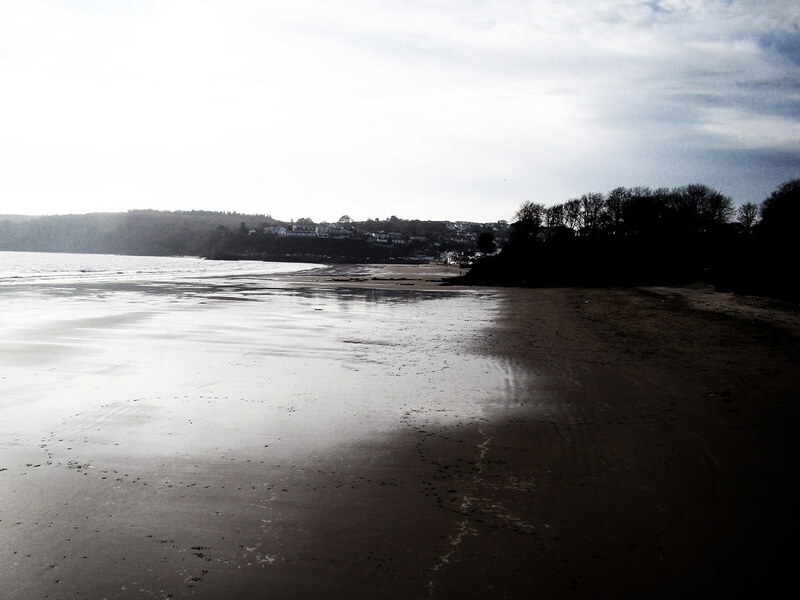 The beach is cleaned daily by the Council and litter bins are provided. Dogs are banned between May - September but dog litter bins are not provided. 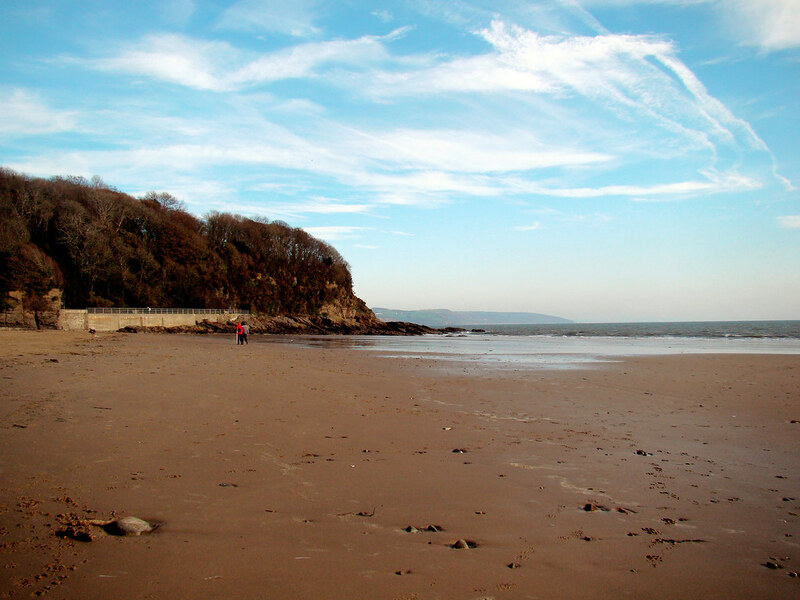 The beach is to the south of the A477.